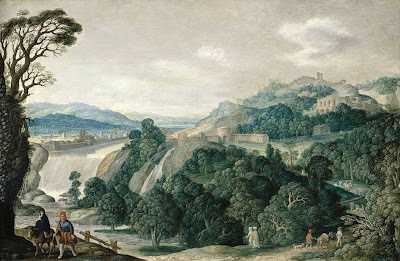 Johann König (1586-1642) ,pintor alemán. Extensive Landscape with The Flight into Egypt.1620s. 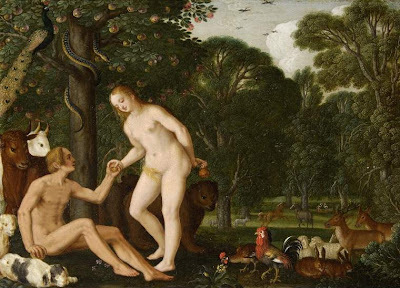 Adam and Eve in Paradise.1629. 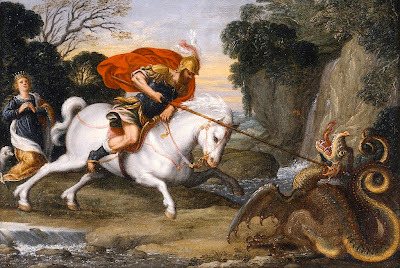 Saint George Defeating the Dragon. 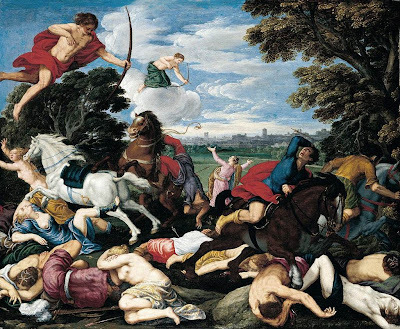 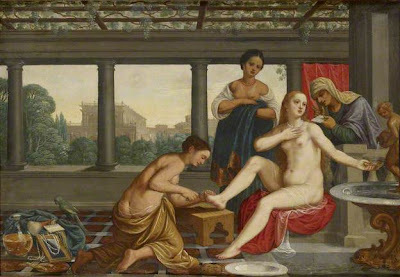 The Death of Niobe's Children. 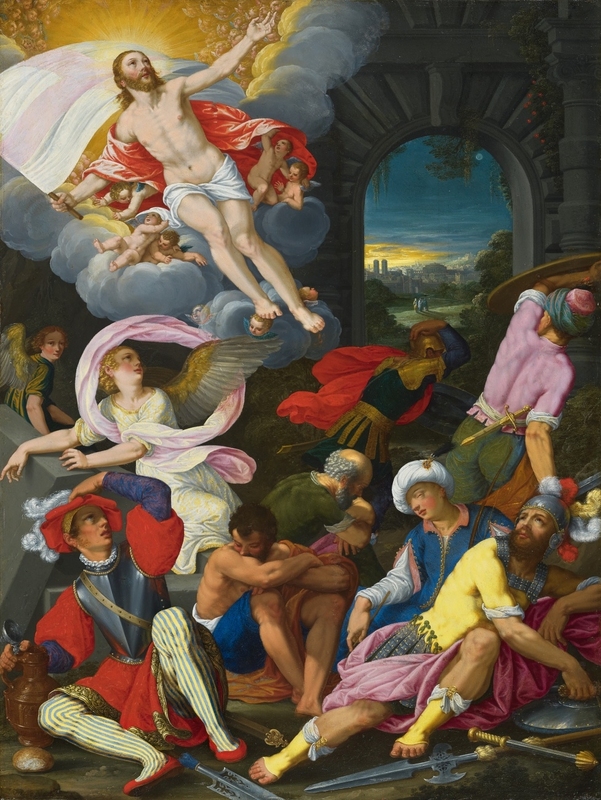 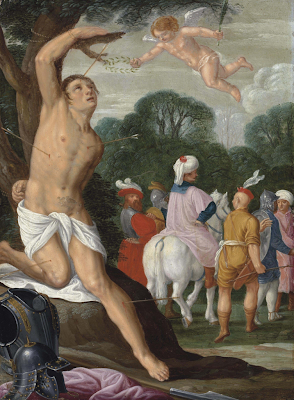 The Martyrdom of Saint Sebastian.